Smartwatches are not as popular as the smartphones. And there are some good reasons. They are not as essential as the smartphones in your daily life. Some of the best models are also tagged with a very high price. Most of the people cannot afford to buy them. 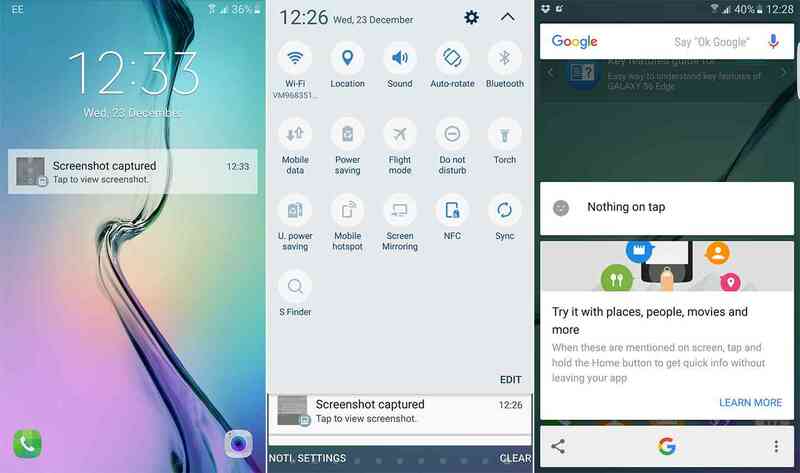 Nonetheless, they have been packed with tons of useful features that can make your life a lot easier. So, there is nothing wrong with getting one. 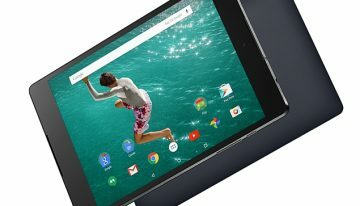 However, finding the best device has become a very different task, as they are plenty of models available in the market. To make your work easier, we have decided to create the best smartwatch for Android list. Take a look at these amazing wearables. While introducing Android Wear 2.0, Google revealed two new LG smartwatches. 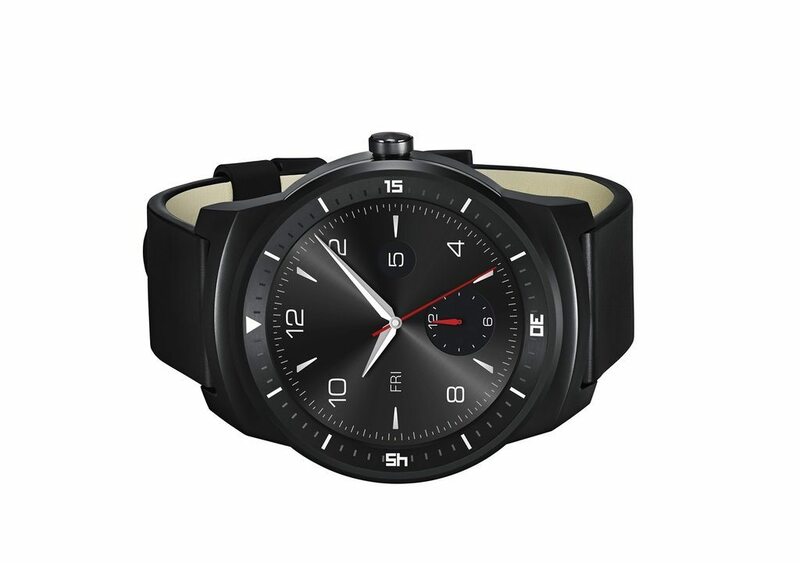 The high end model is called the LG Watch Sport, which is the smartwatch to beat right now. 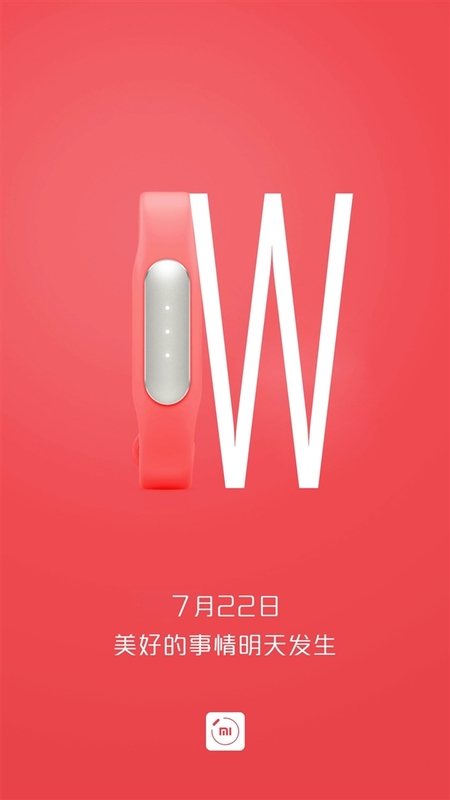 It has a large 1.38-inch POLED display, an optical heart rate sensor and the integrated GPS. It comes with IP68 resistance rating, which means that it can survive under a meter of water for 30 minutes. Most of the smartwatches on the market track your fitness by logging your runs and calories burnt. LG Watch Sport can also do the same thing. In addition, it can track your strength training too, a feature that you cannot find in other wearables. However, its battery performance is not up to the mark. It is also pricey ($349). But the device is definitely worth of your money. 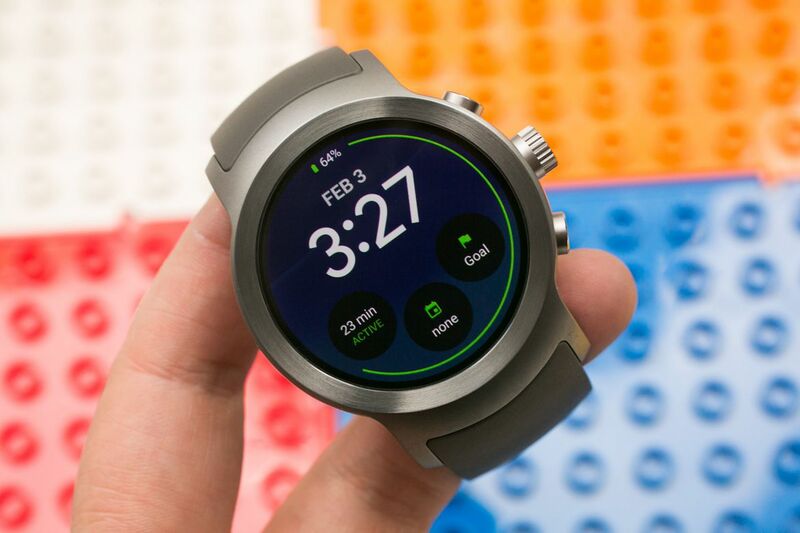 LG Watch Style is the second device that Google launched alongside the Android Wear 2.0. It is not as big and bulky as its counterpart. It also doesn’t have all those fancy features that you get with the Sport model, including NFC, GPS and heart rate sensor. The exclusion of these significant features might drive your attention to other suitable options. However, there are a lot of people who want to have a smartwatch with a stylish design, rather than a bulky one packed with tons of features. 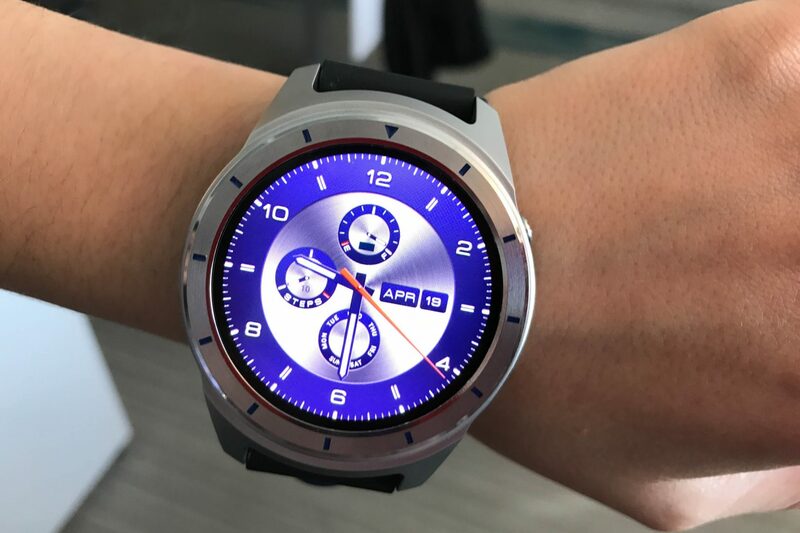 The LG Watch Style is that kind of device. It is just an attractive smartwatch that showcases Google’s latest operating system for wearables while being affordable for most of the consumers at $249. Asus has done an amazing job with refreshing its Zenwatch line-up. 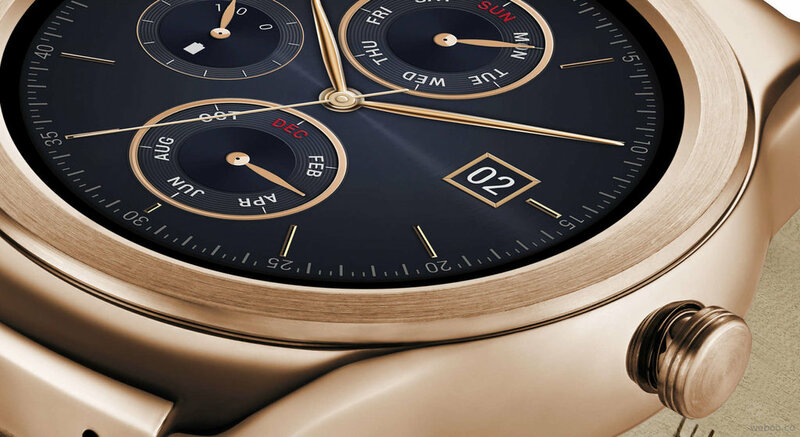 The Zenwatch 3 has one of the most stunning smartwatch screens on the market. 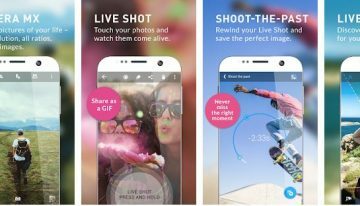 Having a pixel density of 287 ppi, the 1.39-inch AMOLED display is able to produce incredibly sharp texts and vibrant colors. The build quality is outstanding. The 341 mAh battery shows a solid performance. It can last around two days while the always-on feature is deactivated. However, similar to LG Watch Style, the device doesn’t have GPS and heart rate sensor. But if you completely focus on style, rather than the fitness tracking features, you will love to have it. It’s definitely one of the most gorgeous smartwatches that we have ever seen. 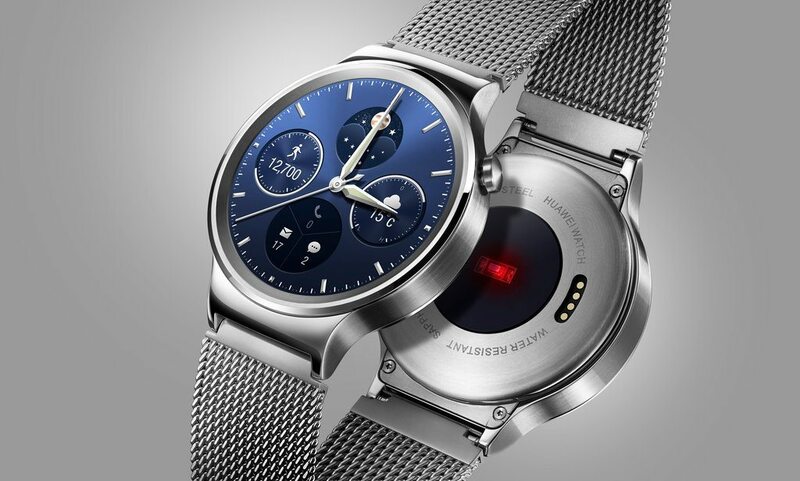 Huawei Watch 2 is a device that has been packed with tons of features. It has possibly all the options that you are looking for a smartwatch as a fitness enthusiast. Supporting 4G connectivity and GPS, it is able to track a wide range of activities and workout. Like the other high-end wearables, it comes with the heart rate monitor system. Huawei Watch 2 also comes with several built-in apps. The most useful one is Workout, which can monitor a variety of activities, including cycling and running on treadmill. 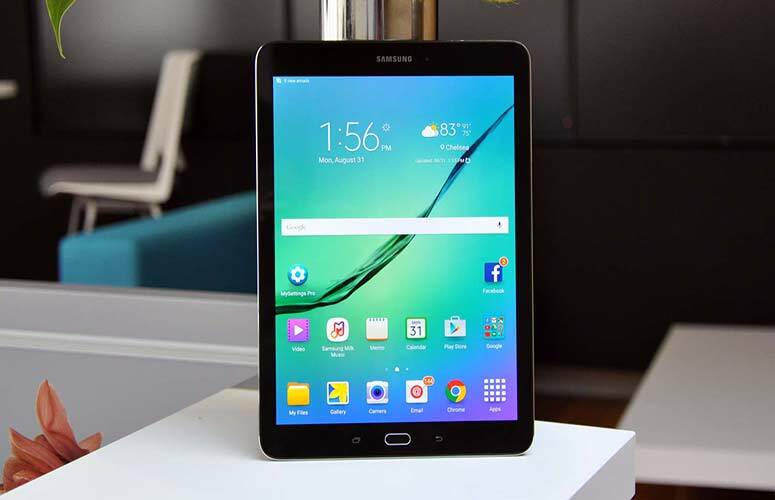 It is not an eye-catching device, as it has a rugged and chunky design. The bezel is much thicker than it should be in terms of the small display. 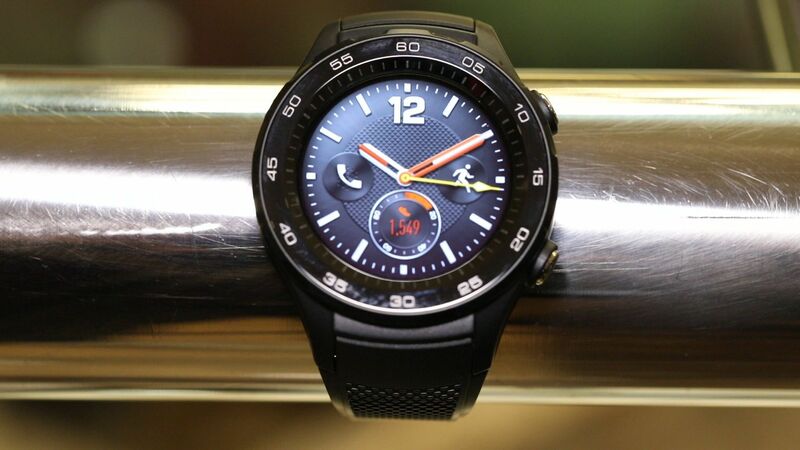 If you have already owned the original Huawei Watch, you will find that the design is generic and uninspiring. Nonetheless, Huawei has done a fine job in cramming a lot of features in such a small space. If you are looking for a device that is a perfect combination of fitness tracker and smartwatch, Polar M600 is the right choice for you. 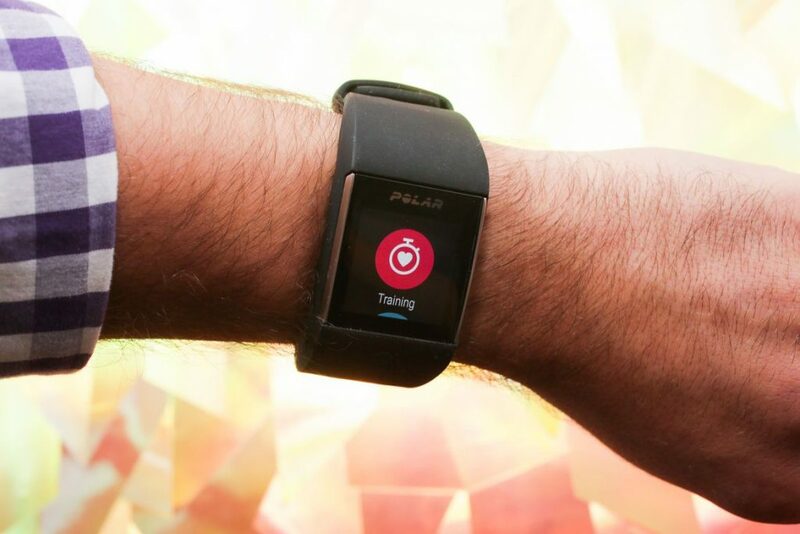 Its built-in GPS is more accurate than most of the wearables in the market. As a result, it can track your runs more accurately. It can also track ice skating. The built-in Polar Flow app is amazing. You can pause the app during your workout and see the detailed stats. Similar to the other high-end devices, it features heart rate sensor. 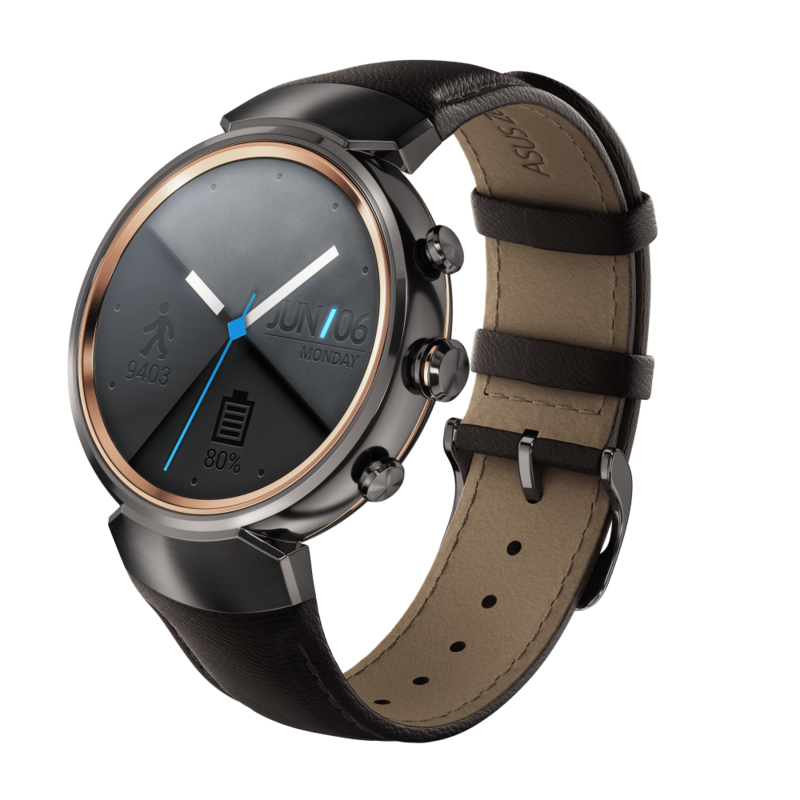 However, its display is not as gorgeous as the other smartwatches, including Asus Zenwatch 3. The design also doesn’t suit for the office or a night out. 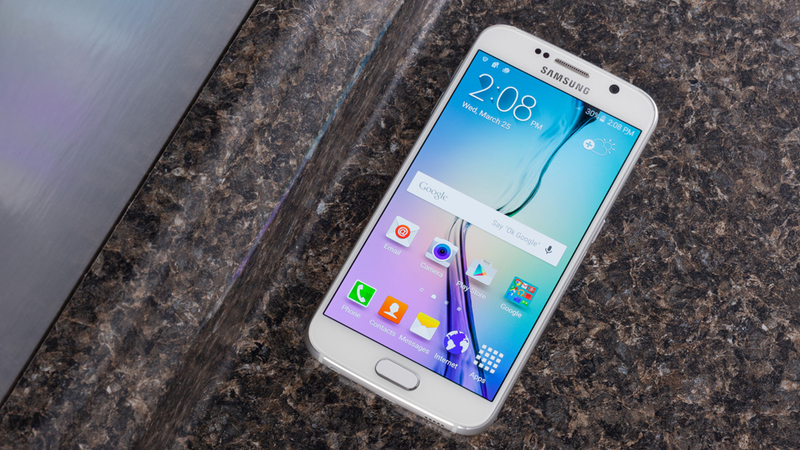 Moreover, the battery performance is nowhere near to what we desired. Nonetheless, it’s a complete package for the fitness enthusiasts. 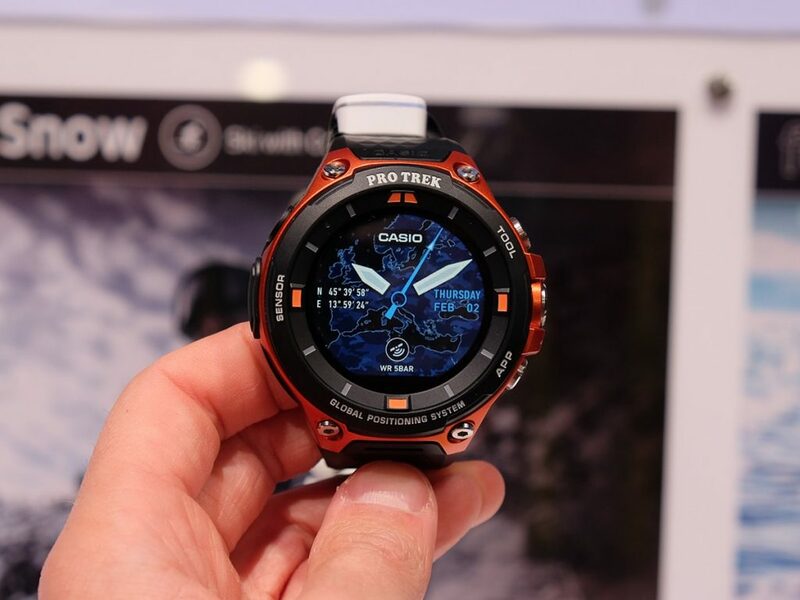 Casio Pro Trek Smart WSD-F20 comes with a rugged, durable design, which makes it a perfect choice for the active outdoors people. Its tracking capability is impeccable. Whether you are running, hiking or mountain biking, it is able to track all the activities with a high accuracy. The apps are really good and offers a plenty of information related to your activities, including time, pace, altitude and goal. The battery life is fine. It can last more than a day comfortably. 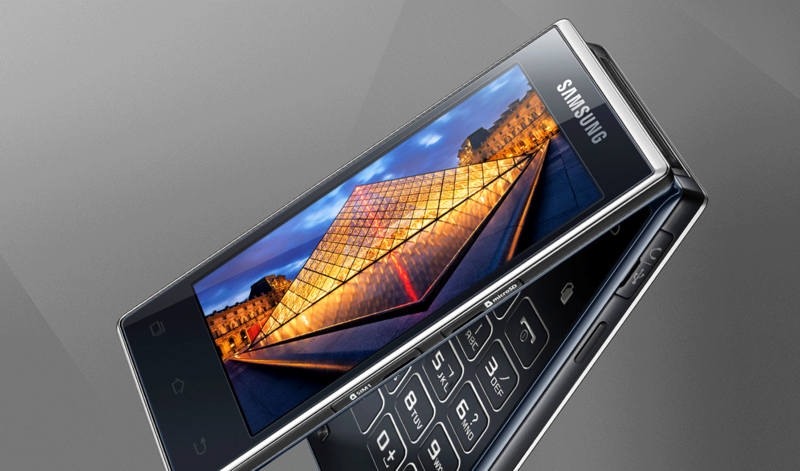 The most unique and innovative feature is the dual-layer display, which comes with the combination of monochrome and color LCD. The time is shown is monochrome layer, while the apps are being displayed on the color LCD. The two separate layers have assured you with a great visibility all the time. ZTE has brought Quartz specifically for the budget minded consumers. While most of the good smartwatches on the market cost over $300, the ZTE costs you only $192. 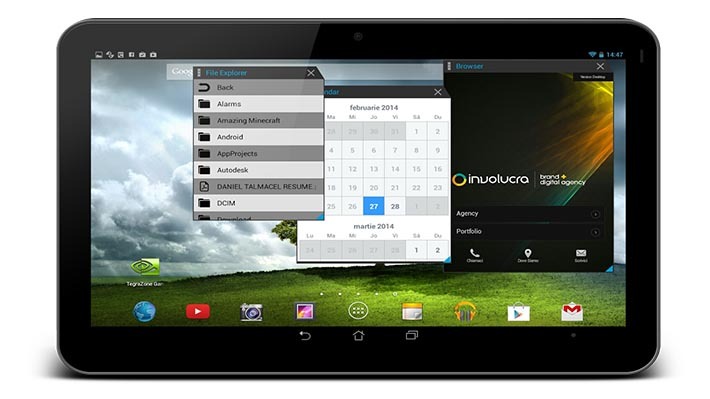 And you a get a plenty of features at such a budget friendly price tag. The device supports Android Wear 2.0, which ensures that you get tons of new options and bug fixes. 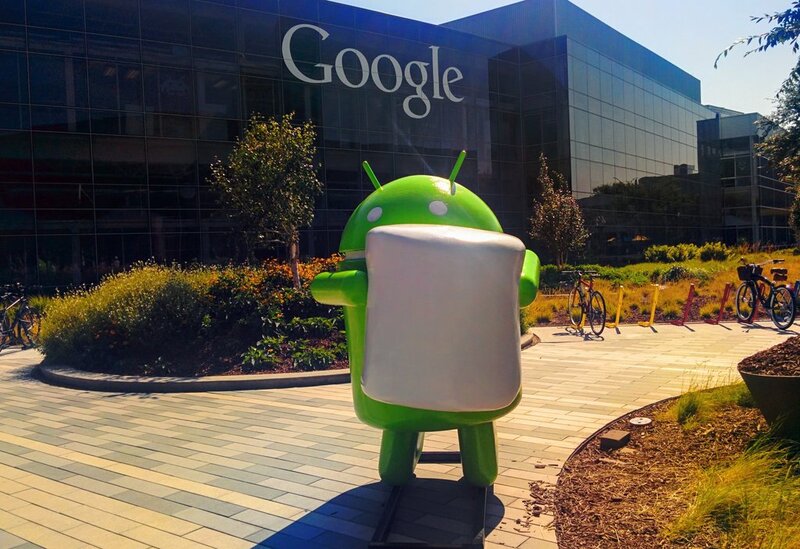 There is no bloatware. So, you will get an amazing user experience. One of the biggest selling points of the Quartz is the larger battery. 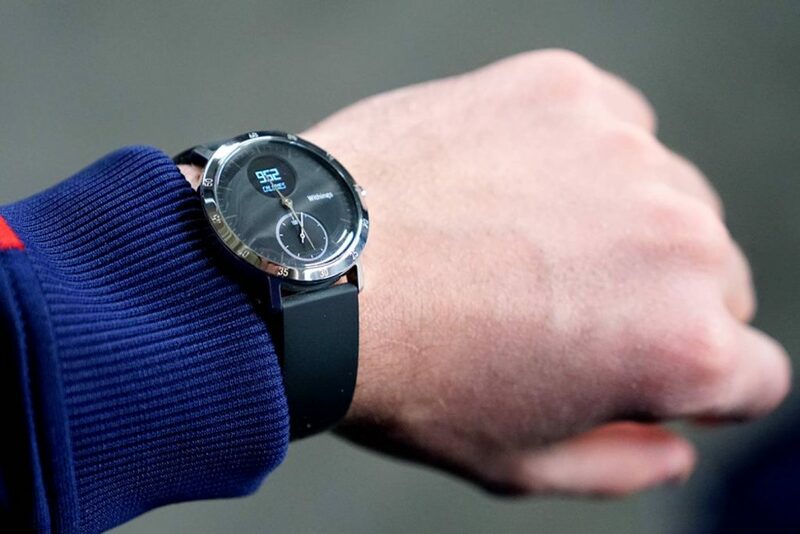 While most of wearables feature a battery capacity below 450 mAh, ZTE’s new smartwatch comes with a 500 mAh battery. As a result, it can last longer than most of the competitors. In our test, we found that the battery can easily survive a full day with a moderate use. 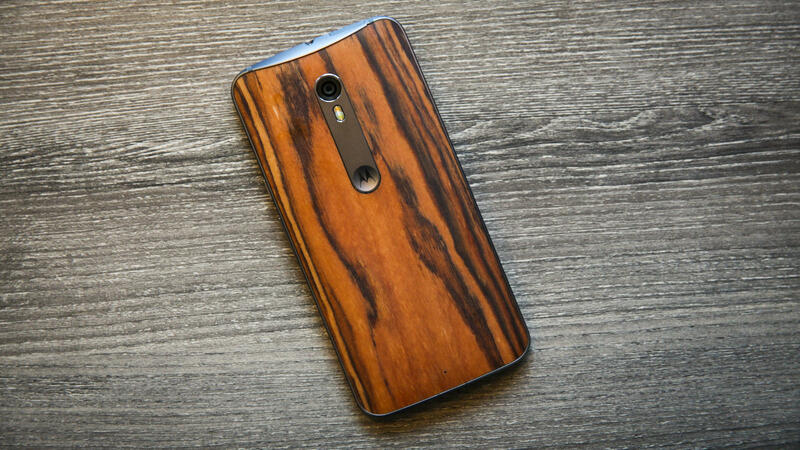 However, the design of the device is generic and uninspired. But considering all the things that you get under $200, it doesn’t seem to be a big issue. 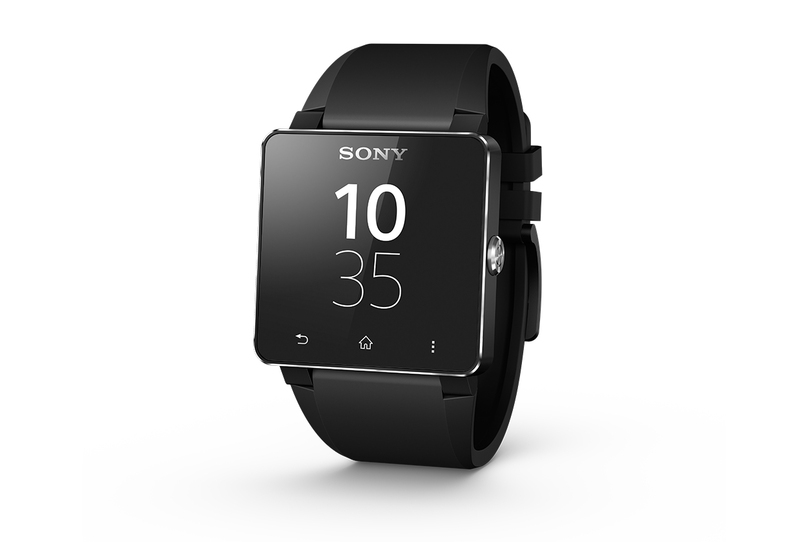 You might not be as familiar with the “Misfit” brand as Sony or Samsung. 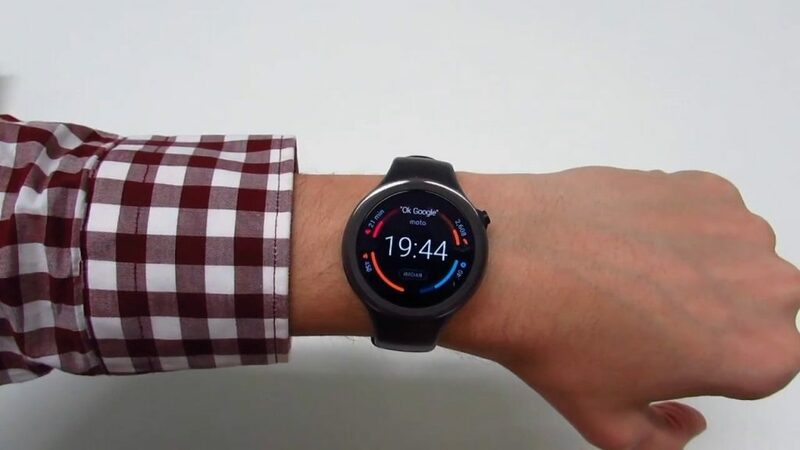 However, the American company has managed to cram all the useful features in its new smartwatch, called Vapor, at a cheap price. By spending only $199, you get a device that is stylish and waterproof. It has a large, circular display, which produces vibrant colors. 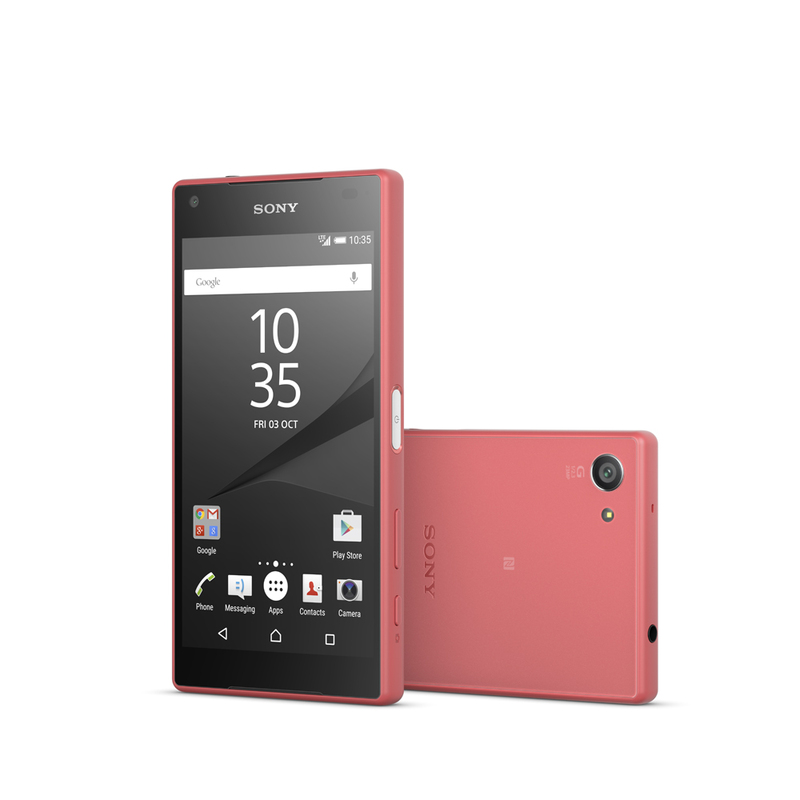 It has a 4GB internal storage, which is sufficient for storing all of your favorite music for your exercise routine. The 400 mAh battery is pretty strong. It can last a full day with ease. 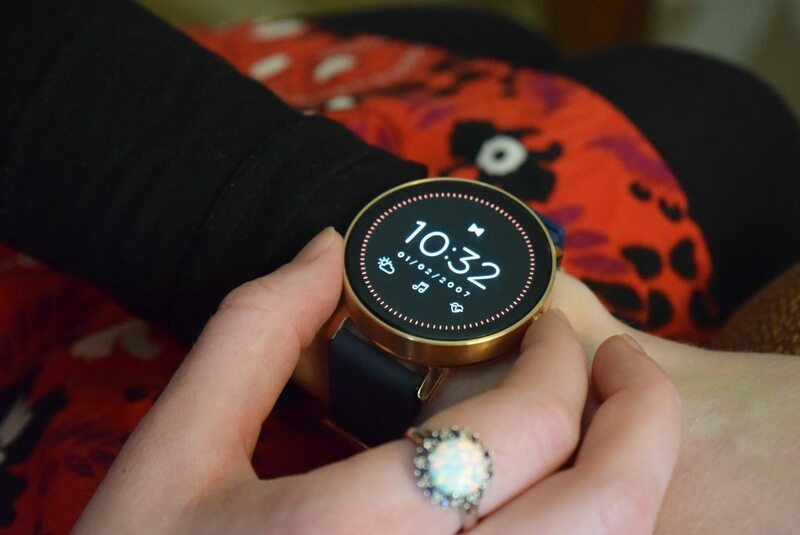 The Misfit Vapor also has a heart rate sensor. However, it doesn’t have the built-in GPS. But it does support the connected GPS. That means, you need to connect it with your smartphone to track your run. 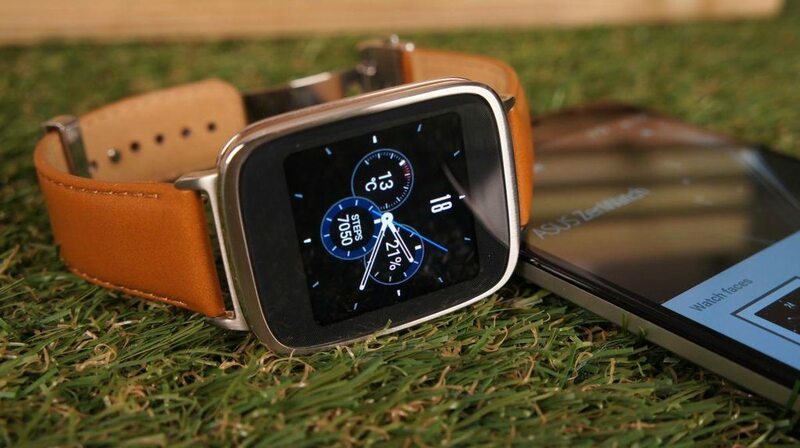 Nonetheless, the device is a great value for your money, as it offers more features than the other cheap smartwatches. 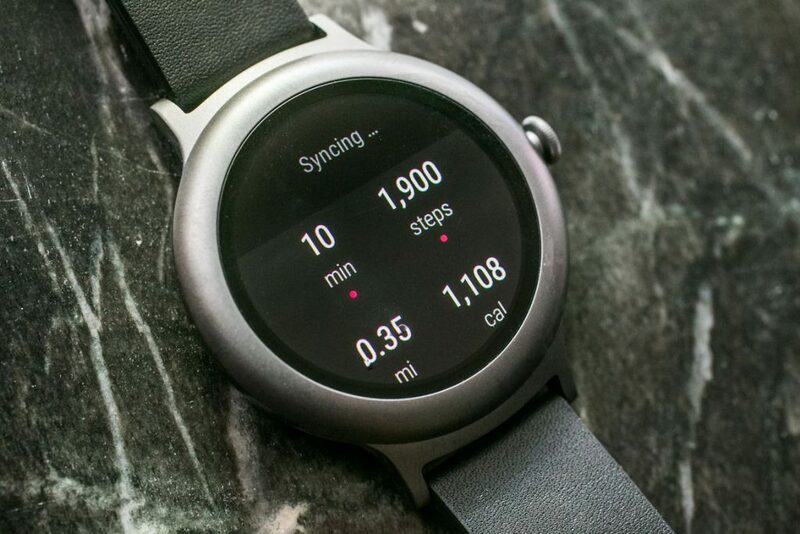 Moto 360 Sport has a better tracking capability than most of the cheap smartwatches on the market. With the pre-installed Moto Body Running app, the device is able to track your indoor and outdoor runs. Having the heart rate sensor, it is also able to monitor how fast your heart beats while you are running. However, there is no dedicated app for logging your cycle rides. So, you are forced to track your rides as runs in the Moto Body Running app. The overall performance is really good. You will hardly find any lagging while using it. The display is very impressive. When you use it in normal lighting condition, it works as a typical LCD display. But in the bright outdoor, it looks quite similar to a transflective screen. It has happened due to the application of a unique technology, called AnyLight. 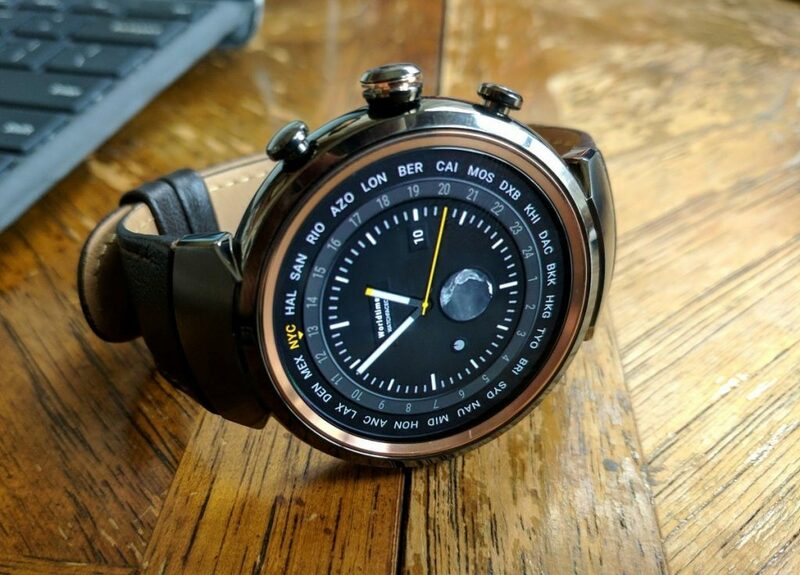 If you are looking for a smartwatch that is packed with a unique display, good tracking options and a sporty look, the $148.71 device will not disappoint you. Withings Steel HR is an expensive, high-end smartwatch. Most of the people cannot afford to buy it. 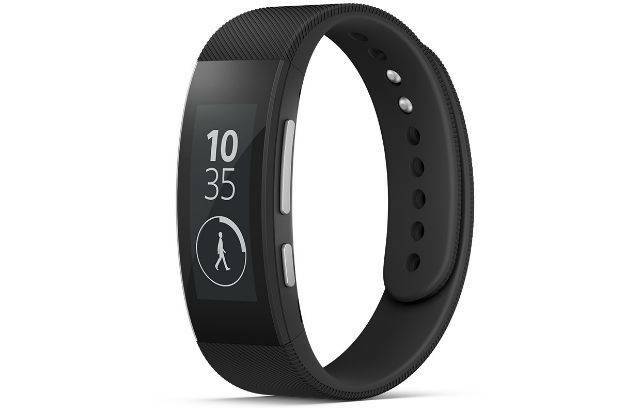 However, it has a gorgeous design and highly accurate fitness tracking capability, which help it to draw the attention of the global wearable enthusiasts. It is really difficult to differ it from a traditional wristwatch due to the classic design. 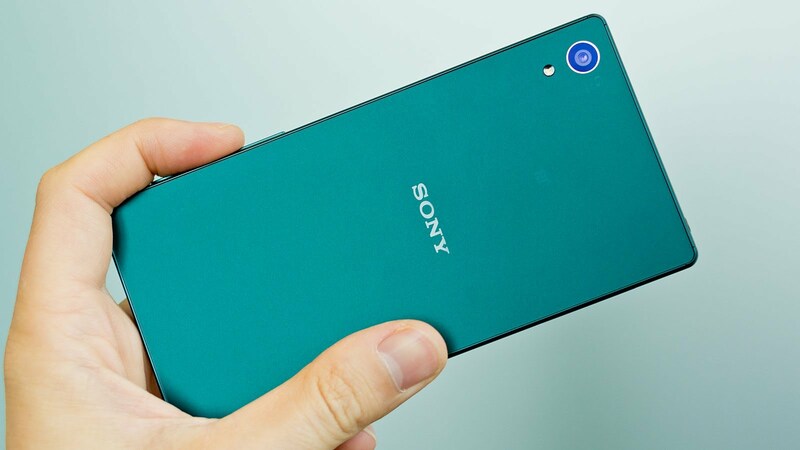 The device is slimmer than most of its competitors. So, it is more comfortable to wear. Its fitness tracking options are very impressive. The Steel HR is able to log your walks, runs and swimming with a high accuracy. There is a heart rate tracker on the back of the smartwatch. It takes the data of your heart rate every half an hour and generates an average result. It also automatically starts to monitor your heart beat whenever you start to run or walk. If you want to have a smartwatch that is being disguised as a classic wristwatch, which has all the fitness tracking options that you need, Withings Steel HR can be a great choice for you.